Home » Latin » In 116th Congress, at least 13% of lawmakers are immigrants or the children of immigrants BY ABIGAIL GEIGER by PEW. In 116th Congress, at least 13% of lawmakers are immigrants or the children of immigrants BY ABIGAIL GEIGER by PEW. 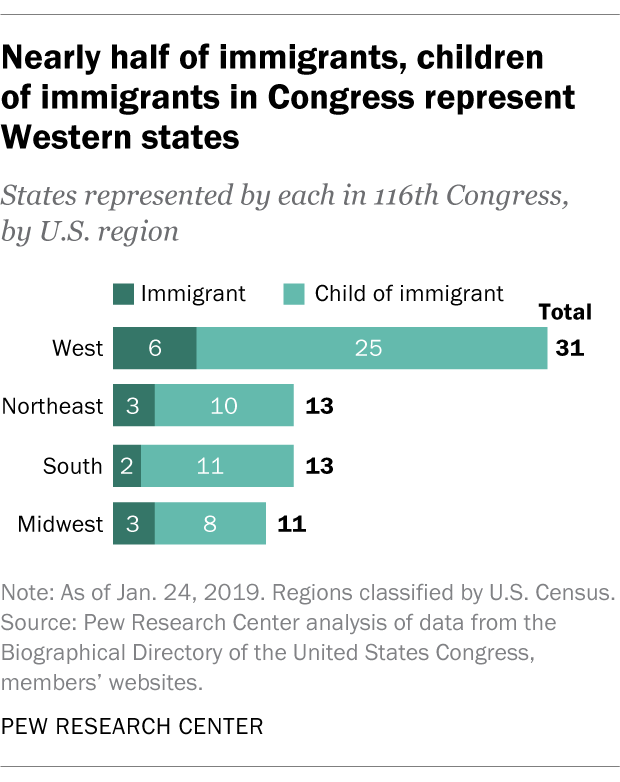 Immigrants and children of immigrants account for at least 13% of all voting members of the newly sworn in 116th Congress. These lawmakers claim heritage in 37 countries – mostly in Europe, Latin America and Asia – and are overwhelmingly Democrats, according to a Pew Research Center analysis of members’ biographical information obtained from news articles, congressional offices and other sources. There are 52 immigrants and children of immigrants serving in the House of Representatives and 16 serving in the Senate. Counting both chambers, 57 of the 68 lawmakers who are immigrants or children of immigrants are Democrats. Ten others are Republicans, and one – Sen. Bernie Sanders of Vermont – is an independent. November’s elections did not substantially change the share of immigrants and children of immigrants in Congress. 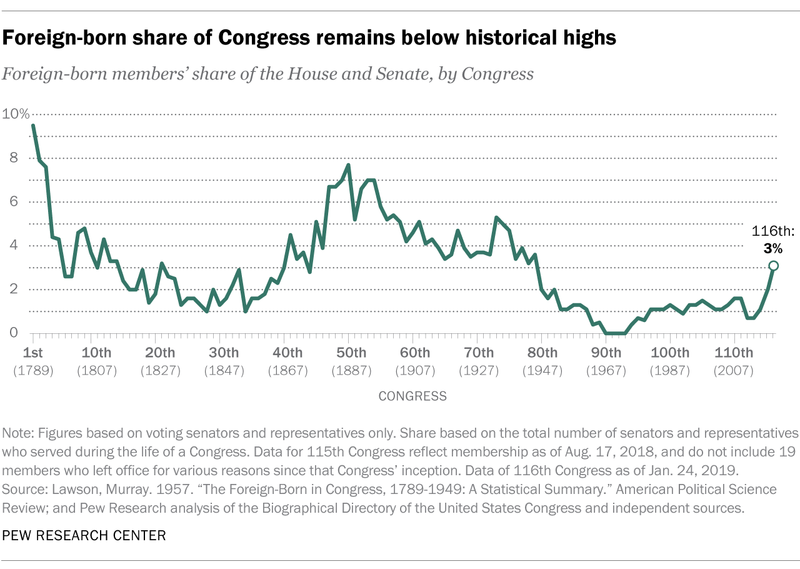 In the last Congress, 12% of all voting members fell into this category, a slightly lower share than in the current Congress. 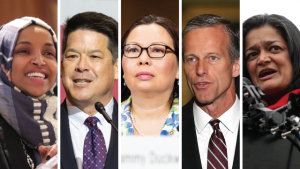 While two immigrants and six children of immigrants from the 115th Congress are no longer serving, four of these members’ seats were filled by lawmakers who also are immigrants or children of immigrants. While at least 13% of voting members in Congress are immigrants or children of immigrants, relatively few of these are foreign born: 13 in the House, and just one – Sen. Mazie Hirono, D-Hawaii – in the Senate. These 14 immigrant lawmakers represent just 3% of all voting members in both chambers, a slight uptick from recent Congresses but substantially below the foreign-born share of Congresses many decades ago. (For example, about 10% of members in the first and much smaller Congress of 1789-91 were foreign born. About a century later, in the 50th Congress of 1887-89, 8% of members were born abroad, according to a previous analysis.) The current share of foreign-born lawmakers in Congress is also far below the foreign-born share of the United States as a whole, which was 13.5% as of 2016. Immigrants and children of immigrants represent 24 states, with nearly half representing Western states. California has by far the most: 19 of the state’s 55 members are immigrants or children of immigrants. 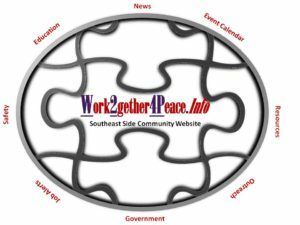 (Five members of Illinois’ delegation are immigrants or children of immigrants, the second-highest total of any state.) Looked at another way, more than a quarter of all members of Congress who are immigrants or children of immigrants represent California. Europe is the most common origin region for immigrant lawmakers or those who are children of immigrants: About one-third (32%) have roots in countries there. Roughly one-in-five (22%) immigrants and children of immigrants in Congress hail from countries in Latin America, and most of these – 13 – have immigrant roots in Mexico. Asia follows with 19% and the Caribbean with 18%. 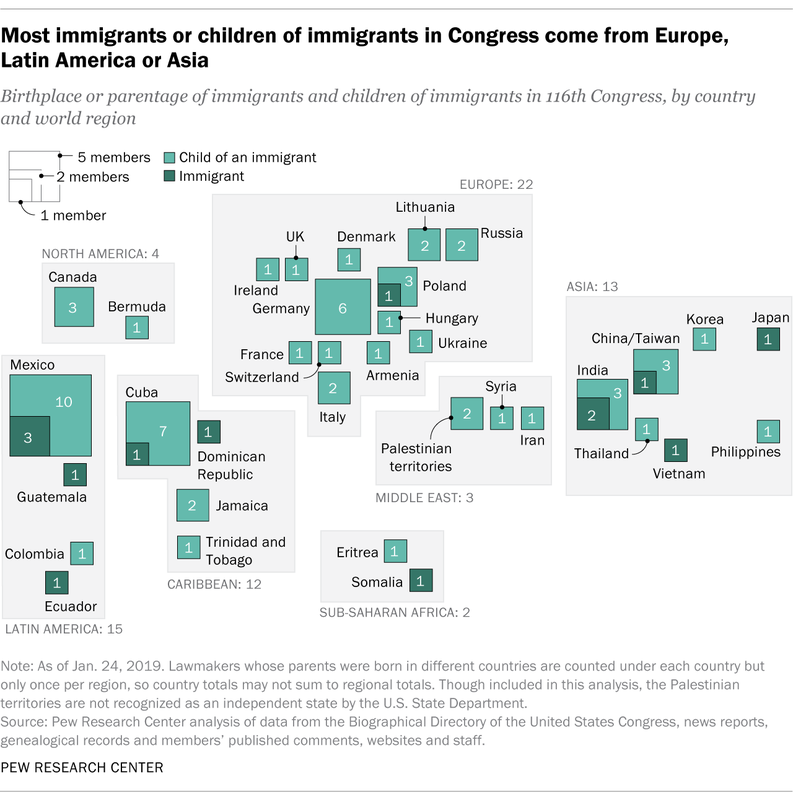 Collectively, 74% of immigrants and children of immigrants in Congress have origins in countries in Europe, Latin America or Asia. Several lawmakers are immigrants who came to the U.S. with family to evade oppressive regimes or violence in other countries. Newly elected Rep. Ilhan Omar, D-Minn., was born in Mogadishu, Somalia, and fled with her family in 1991 after the country’s civil war started. 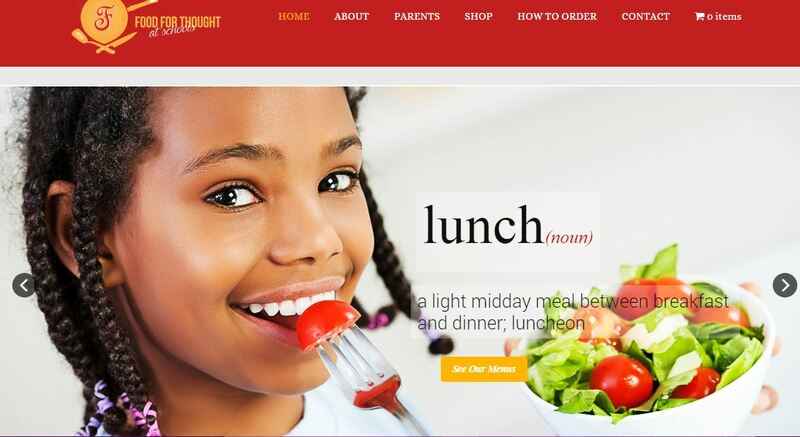 Her family spent four years in a refugee camp in Kenya and later moved to America, where she became a citizen in 2000. Rep. Tom Malinowski, D-N.J., was born in communist Poland before coming to the U.S. at age 6 with his mother. In this analysis, we examined lawmakers’ birthplaces and parentage through news stories, obituaries, candidate statements, and congressional and genealogical records, as well as contacting congressional staff. Our count does not include members of Congress who were born outside the U.S. to American parents and gained U.S. citizenship after meeting legal requirements. Our tally also does not include members who were born (or whose parents were born) in U.S. territories, such as Puerto Rico, nor on U.S. military bases out of the country. In addition, one disputed seat in the House – North Carolina’s 9th District – is not included in the total number of voting seats. If you know of an additional legislator not included on our list, send us an email at facttank@pewresearch.org. Research assistant Virginia Villa contributed to this analysis. Note: As of Jan. 23, 2019. Though included in this analysis, the Palestinian territories are not recognized as an independent state by the U.S. State Department. Source: Pew Research Center analysis of data from the Biographical Directory of the United States Congress, news reports, genealogical records and members’ published comments, websites and staff. Bernie Sanders Chicago Launch 2020. The Candidates Who Want to be Chicago City Treasurer on Chicago Tonight. First Black Female Candidate Mayoral Forum at Chicago State University hosted by Black Forum. Small Business Resource Workshop at Olive Harvey College Hosted by Congresswoman Robin Kelly and Senator Tammy Duckwork. 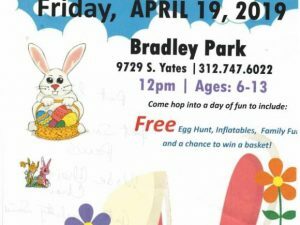 Candidiate Jedidiah Brown 7th Ward Matters Meet & Greet.